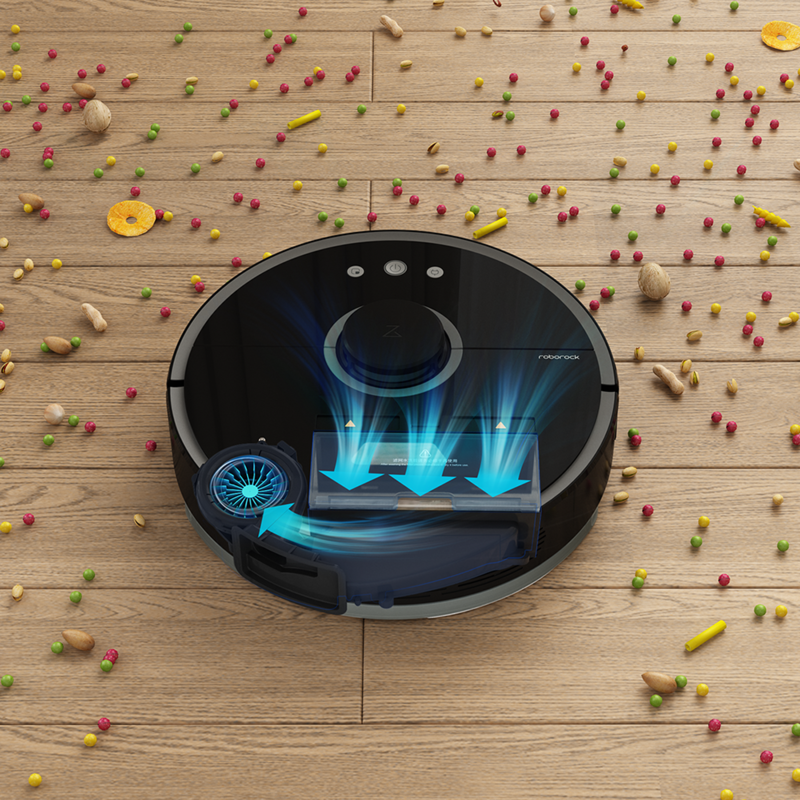 The Roborock S5 Xiaomi Robotic Vacuum and Mop Cleaner is an excellent tool for all of your floor cleaning needs. Not only can it autonomously navigate room to room no matter your layout, but it can sweep and mop, which means bare and carpeted floors can be cleaned with ease. This is why we are excited to announce that AP and Roborock have teamed up to give away two S5 Xiaomi Robotic Vacuum and Mop Cleaners. The synchronous sweeping and mopping of the Roborock S5 Xiaomi Robotic Vacuum and Mop Cleaner is obviously the big draw for this robotic vacuum, but the 2000Pa suction, 5200mAh battery capacity, and self-recharging are what round this out as a device at the top of its class. 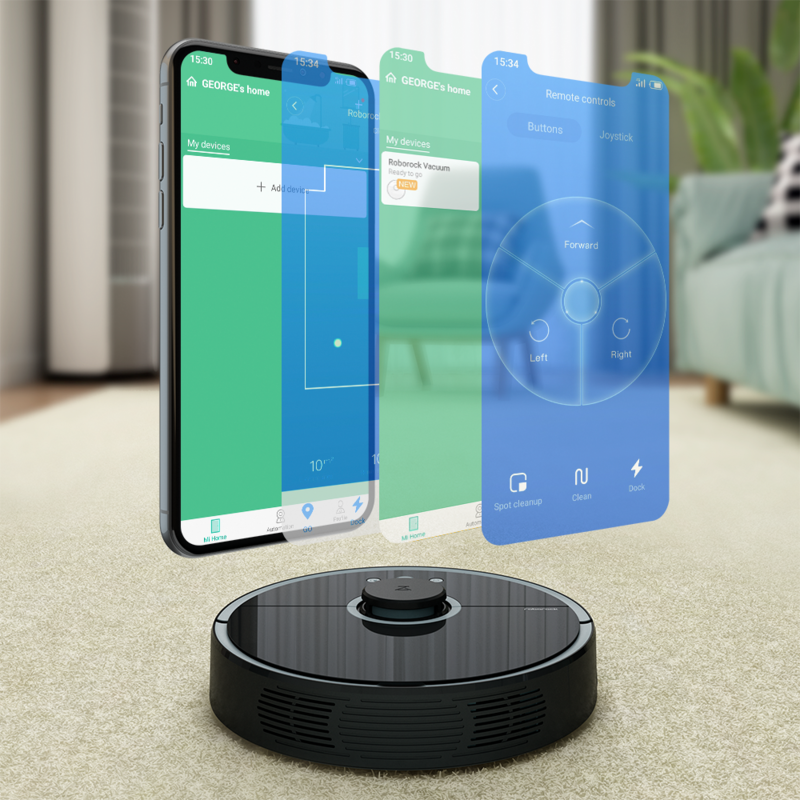 Oh, and if you were wondering how this all ties into the smartphone world, well, there is, of course, an Android app available that will allow you to customize your scheduling, zoned cleaning, spot cleaning, as well as many other functions. Today we are giving away two Roborock S5 Xiaomi Robotic Vacuum and Mop Cleaners. To be more specific, we are giving away a black model that normally retails for $589, and a rose gold model that normally retails for $579. 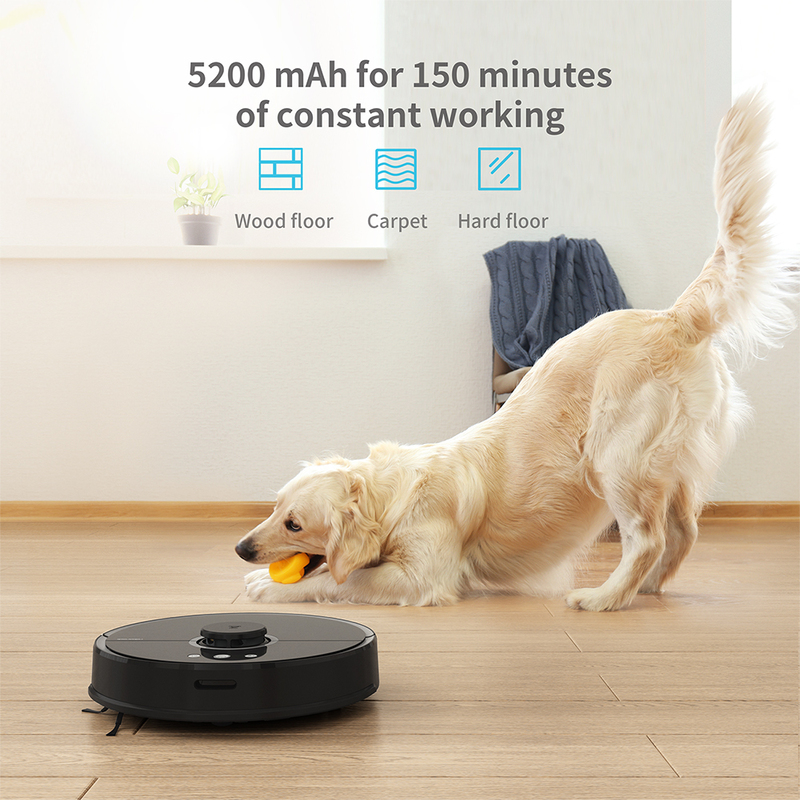 Of course, if you'd like to purchase a Roborock S5 Xiaomi Robotic Vacuum and Mop Cleaner today, we have a few coupon codes to share with you. So if you'd like to grab the white model, you can snag one today for $399 by using this coupon code V6TPJY94. 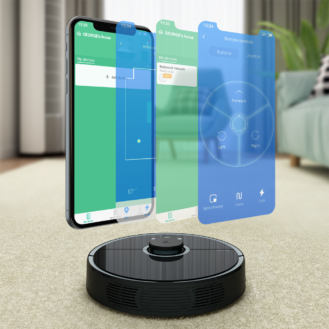 If you'd like to purchase the rose gold model, you can snag one for $399 with this coupon code QCYN2TYT. 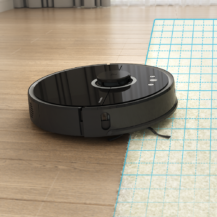 And last but not least we also have the black model available for $400 if you use this coupon code BU3A7M2W. This giveaway will run from Friday, November 16th to 11:59pm PT on Sun, November 18th. 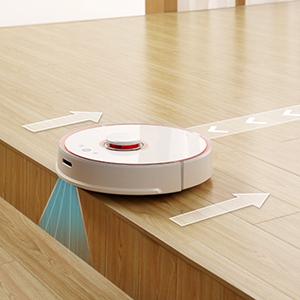 Two winners will be selected, and each will receive one Roborock S5 Xiaomi Robotic Vacuum and Mop Cleaner. The first winner drawn will win the black model, and the second winner drawn will win the rose gold model. Only United States and United Kingdom residents may enter. Good luck everyone!